One after another, Suzuki is one of the brands which never fails to amaze its customers. 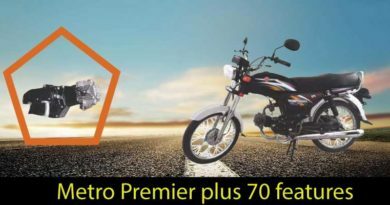 Recently, Suzuki introduced Suzuki 150cc new model 2019 in Pakistan. Suzuki 150cc is a sports bike perfect for those who want to soothe their thrill side. It is a sports commuter model and one of its own kind bike which actually supports 6-speed gearbox. The massive shape of the bike gives the ultimate feeling of attitude and power to the rider. The big, bright Multi-Reflector Halogen Bulb headlights along with cowling. So that rider can shield himself at times of speeding the bike. 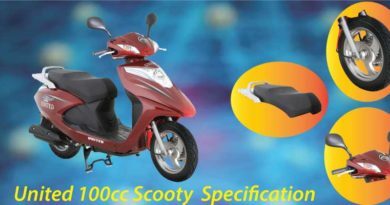 150cc is available in a range of three colors, white, red and black. Pretty much sums up the color needs of masses. However, it is expected Yamaha and Honda both are coming up with a similar model. 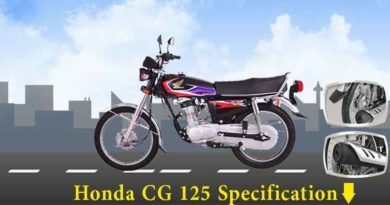 The companies aim to come up with a 150cc bike and would have a sporty design to exterior. On the other hand, Suzuki GS150R has an edge. 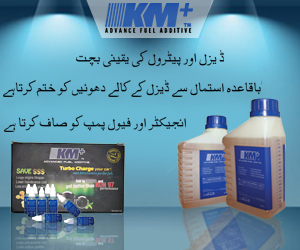 Since they are the first among the competitors to come up with something like this. 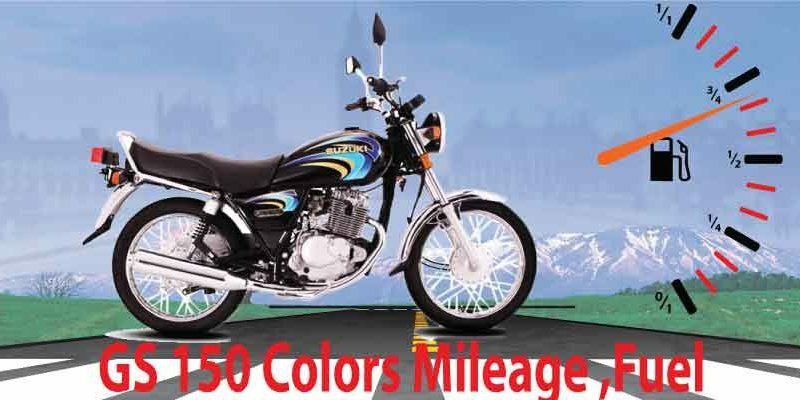 Suzuki 150cc 2019 price in Pakistan is said to be approximately around PKR.130,000.